Above Stillwater Cove on 4th fairway. Oh for the love of golf when did our beloved Pebble Beach come into our consciousness? Was it through the television box as a youngster? Watson’s heroic chip-in at the same 17th with a finger point and prance around the green. Was it even earlier through the eyes of Bobby Jones who’s quick exit in the first round of the 1929 U.S. 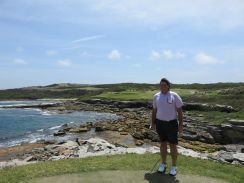 Amateur brought a charm to the east in Augusta National via Cypress Point and Alistair MacKenzie? How I so loved our Pebble Beach whence my eyes first saw her from the beach at Carmel after a road trip from Southern California to visit friends in the area? A walk onto the grounds and a visit to the Pebble Beach signed pro shop and first tee. A picture taken and savored for nearly thirty years. The reality of my life in the early 1980s having to opt for Spyglass at $25 unable to afford a lovely but relatively expensive Pebble Beach at $75. All these adult golfer years admiring her on the television amongst the spectacular view of the cliffs overlooking Stillwater Cove. 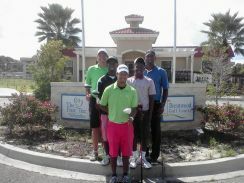 The fun and laughter of the celebrity pro-am as if to witness the near end of winter back east just a few months before the spring flowers of Augusta. 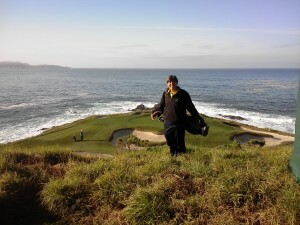 Payne Stewart and his love for Pebble Beach frolicking on the wall along the 18th fairway. 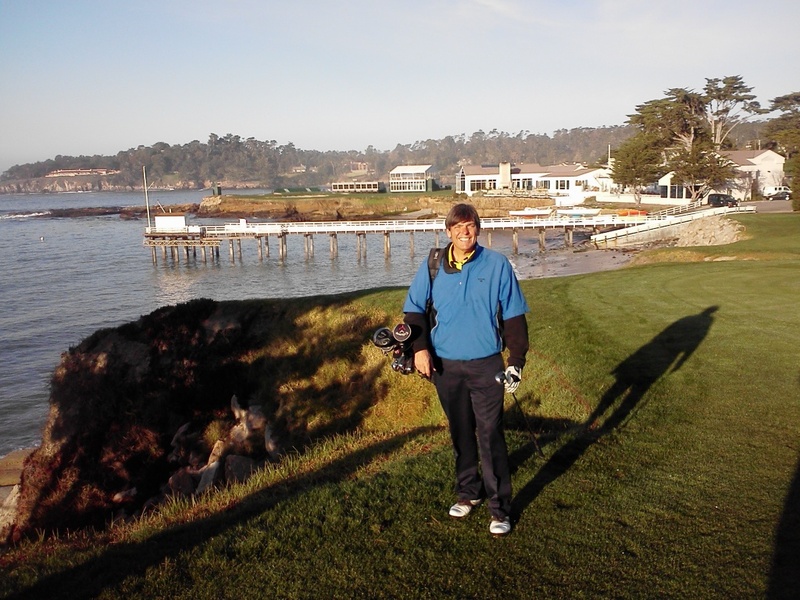 A dream to play my beloved Pebble Beach one day always in my mind. Then as fate would have it I came close to her, closer than one could ever be without putting a peg into her sacred ground. Five years of being at the pro-am for the entire week witness a quaternary of rounds each year save Dustin Johnson’s three rounder in 2009. Bill Murray’s Cinderella story in all its beauty. Lots of celebrity and amateur interviews some with tales of love and romance down on the 7th green. Another seven rounds watching the world’s best compete in the 2011 United States Open including GMac’s march to victory down the 18th fairway. For my love was to be a love admired from afar never to have taken a divot from the turf of my beloved Pebble Beach. Much like my pilgrimage to the Old Course at St. Andrews in the spring of 2000 playing from domed plastic tees to save the turf in preparation of what became the fourth major of Tiger’s quest to surpass Jack’s 18. I never touch either of these beauties with a club head until an invitation to play came after this year’s pro-am. 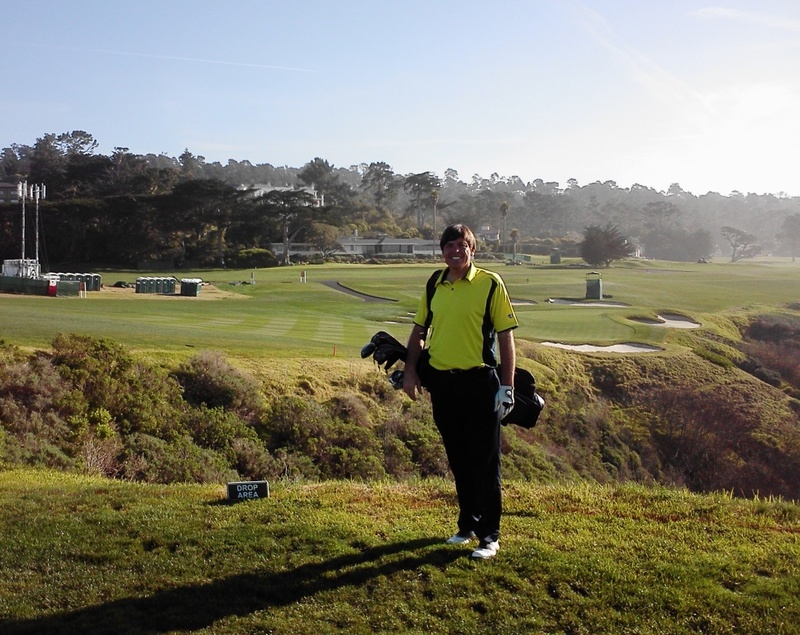 First out in the early morning walking merrily along the fairways of my cherished Pebble Beach. Ah what a grand experience it was. 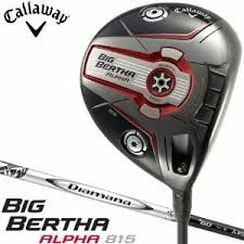 Like Bubba I never dreamt that far thinking I would love her from afar and never bring my imperfect game to her perfection. 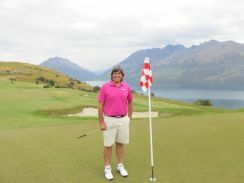 I knew her closely and deeply from the practice putting green to the third hole which brought me towards the water with a look at the famous 17th before playing along the cliffs for the next seven holes. Then taking the high view for another five holes before the 16th brought me closer to the water once again to the crossroads I had known before. It would be a beautiful ending to a lovely day with a hybrid to near perfection to Sunday’s hole though the fifteen footer did not drop into the target of the day. 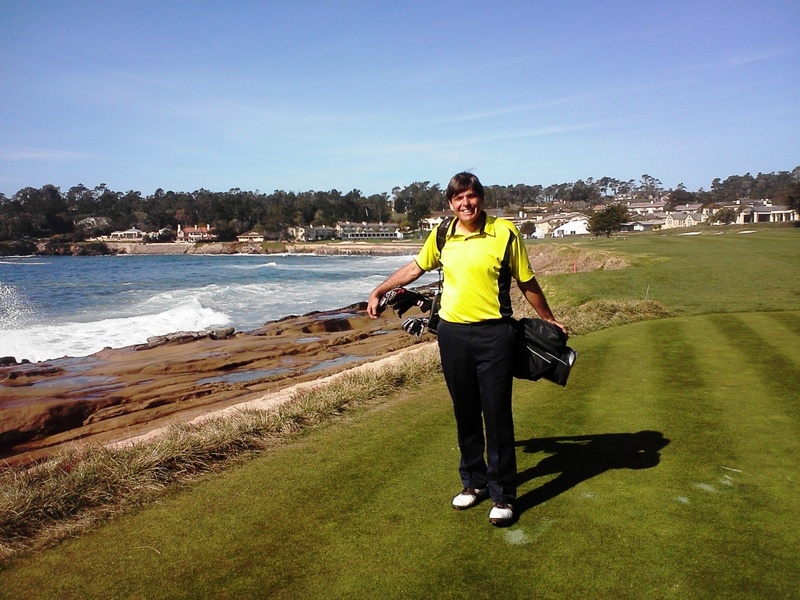 A picture off the 18th tee with clubs on shoulder to remind this humble golfer of the beloved Pebble Beach that I was there, that I lived the dream of walking her fairways, hitting and chasing that little white ball amidst the green tufted cliffs. 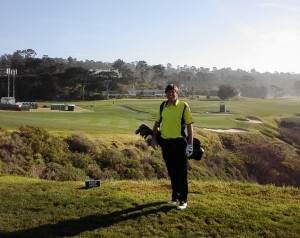 The walk home up the 18th to another dream in my golfing life fulfilled. 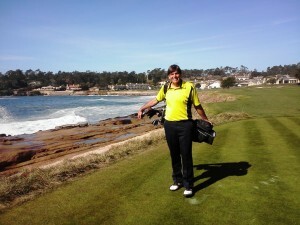 My beloved Pebble Beach always in my consciousness and now in my golfing heart and soul. Embark on a “Journey to Olympic Golf” with Reistetter on October 15th as he travels from St. Louis, Missouri where golf was played in the 1904 Olympics to Rio de Janiero where it will be played again in the 2016 Olympics.